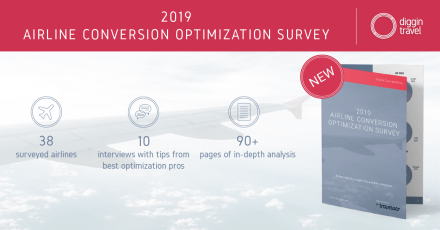 The goal of Diggintravel Airline Digital Merchandising Framework is to provide you a holistic view of all areas (and their interdependencies) needed for a successful airline digital merchandising. Framework can help airlines strategically asses and plan actions by each area. For a successful ancillary revenue program all areas need to be addressed and integrated. 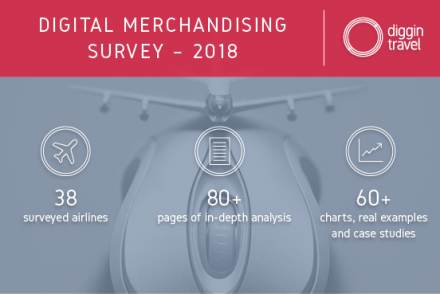 Airline digital merchandising framework was done based on the insight of 38 airlines we surveyed in our 2018 Airline Digital Merchandising Survey. 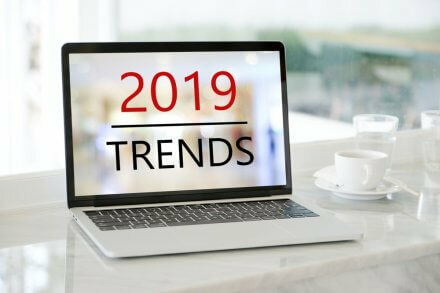 Great ancillary products are not enough to grow your ancillary revenue; digital merchandising skills and customer centricity are needed as well. Similarly, great ancillary strategies cannot be realized without organizational agility, integration and agile IT platforms. Finally, framework is also a tool for self-assessment for airlines to realistically asses their digital merchandising competence. In a lot of cases there is an organizational belief that own digital and ancillary revenue competence is at a higher level than it actually is. Only when we do a systematic evaluation of each area we usually get the realistic picture. 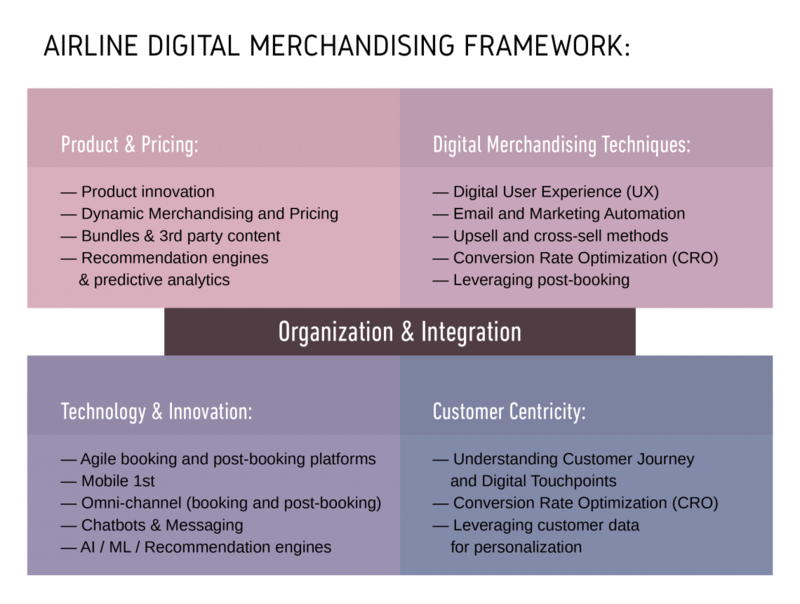 Want Full Details for Each of the Airline Digital Merchandising Framework Area? Get Your Copy Now!